We are a group of doctors – Plastic Surgeons, trained abroad and practicing in India. 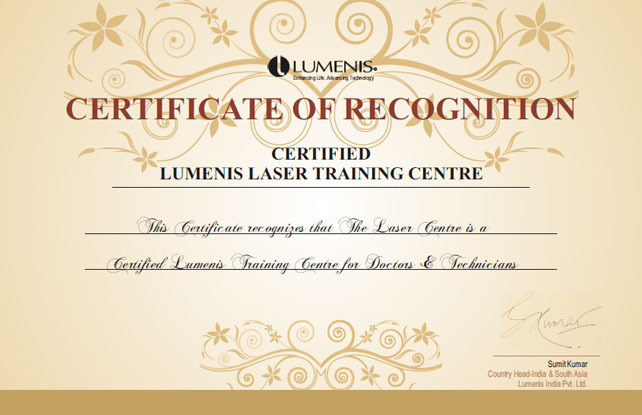 In 1999, cosmetic lasers such as LightSheer Diode laser, UltraPulse and ClearLight were introduced in this country by The Laser Centre. Being the pioneers in Laser Hair Removal, we have done more than 25,000 procedures on the Indian Skin Type IV and V.
The Laser Centre is a brainchild of Dr. Nimish Patel. Over the years, The Laser Centre has expanded and grown to accommodate all types of cosmetic procedures using the world’s latest, safest and sophisticated lasers. After completing his specialization in plastic surgery, Dr. Patel went on to pursue training in advance plastic and cosmetic surgery at Kawasaki Medical School in Japan. Furthermore, he has trained in various cosmetic laser surgeries and procedures in Hong Kong. With over 30 years of practice in Ahmedabad, Dr. Patel has gained extensive clinical experience and is a pioneer of cosmetic laser procedures in India. Dr. Nimish Patel is a life member of The Association of Plastic Surgeons of India and a Founder member of Association of Cosmetic Surgeons of India. .